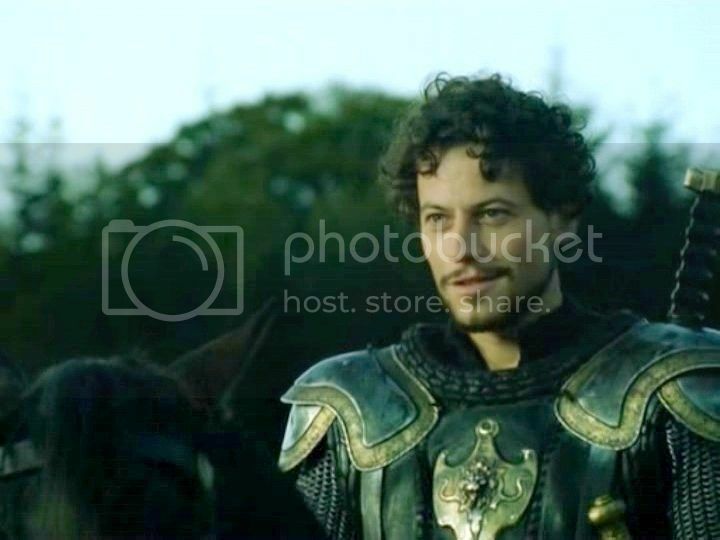 Sirifast is the third son of Lord Eredguil of House Nomin. A Swan Knight (and secretly his mother Golchalad's favorite), Sirifast seems to have inherited the greater portion of charm and affability amongst his brothers. Known as rather a flirt amongst the young ladies, few hang onto hope that Sirifast will ever settle down. Indeed, up to this point, the young man seems to have flitted through life. It's a wonder he passed his trials, as fickle as he can sometimes be. But he did, since that seemed to be what was expected of him. Though no one can really ever say much against him, he's really only an average Knight. Recently, his younger brother and best friend Pengail was killed in action in the Battle of the Pelennor. This left Sirifast untethered and questioning; it sobered him to life in general and he wrestles now with his place and purpose in the grand scheme.